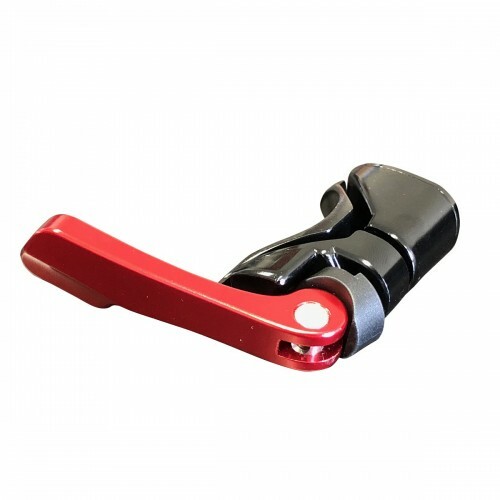 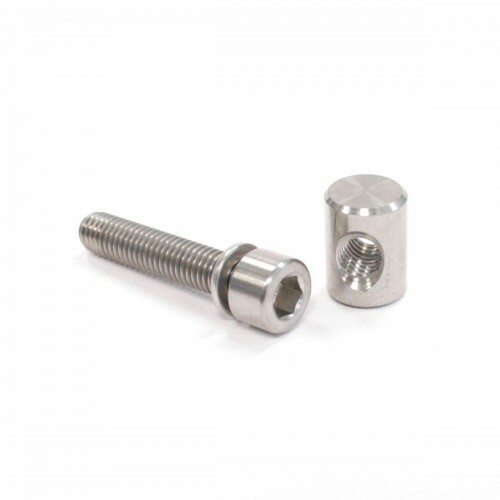 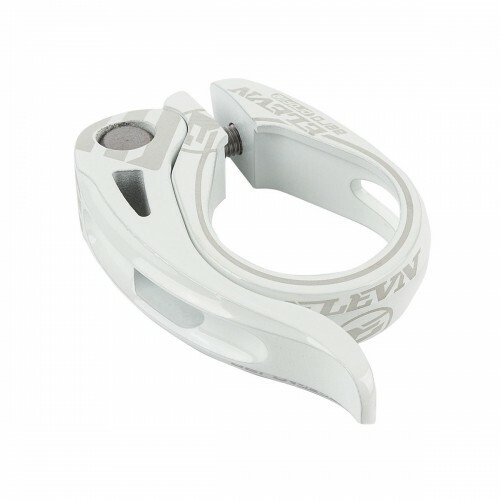 BMX Racing quick-release seat post clamp.Anodized aluminum.Diameter: 25.4mm. 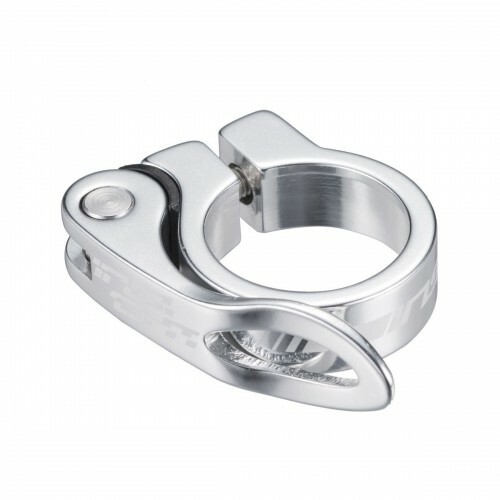 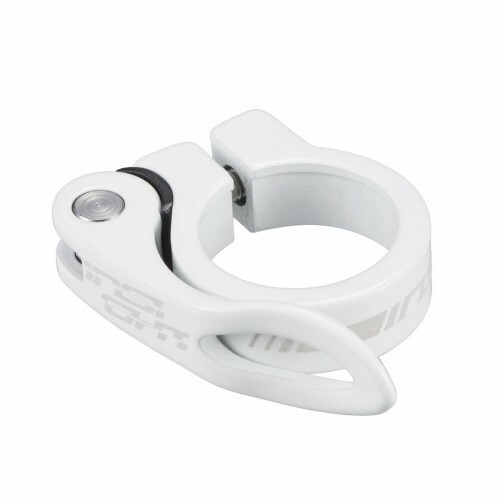 BMX race Quick release seat post clamp.Anodized aluminum.Diameter: 25.4mm. 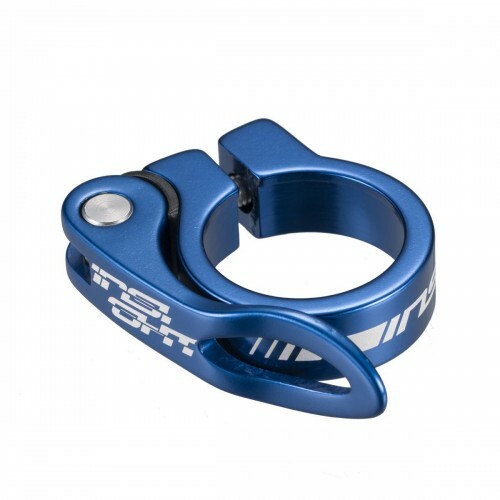 BMX race Quick release seat post clamp.Anodized aluminum.Diameter: 26.8mm. 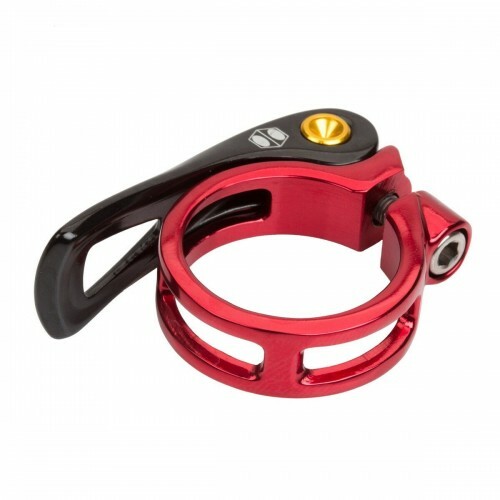 Quick-release seat clamp.Anodized aluminum.Diameter: 28.6mm. 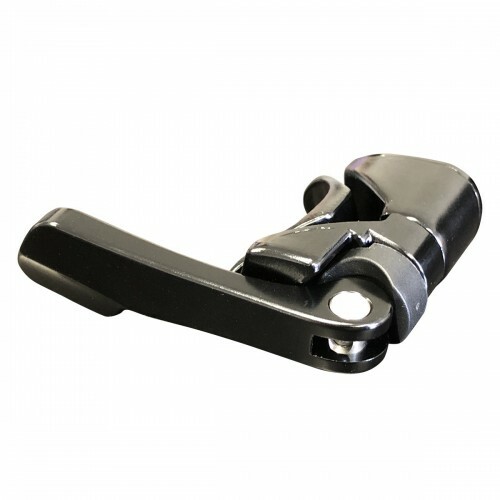 BMX Racing Quick-release seat post clamp.Anodized aluminum.Diameter: 31.8mm. 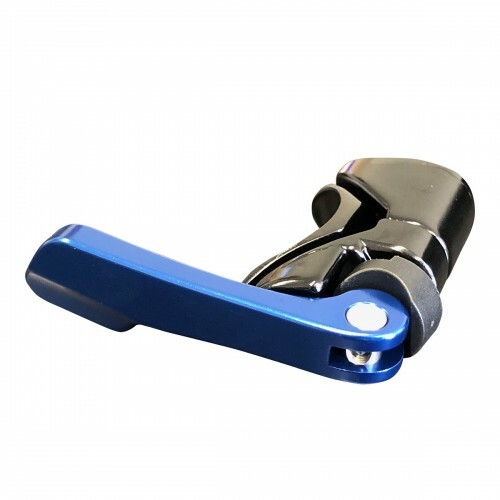 BMX race Quick release seat post clamp.Anodized aluminum.Diameter: 31.8mm. 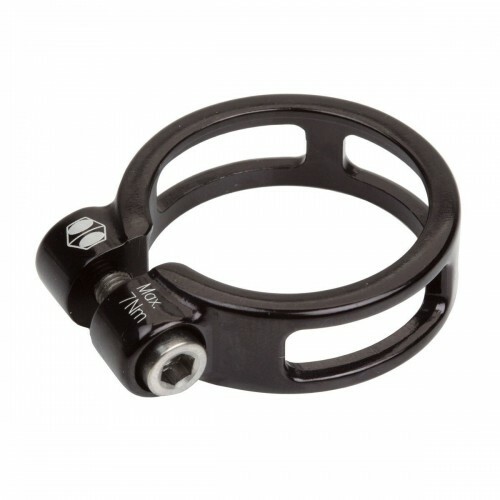 Chase ACT intergraded Quick Realase Seat Clamp Kit. 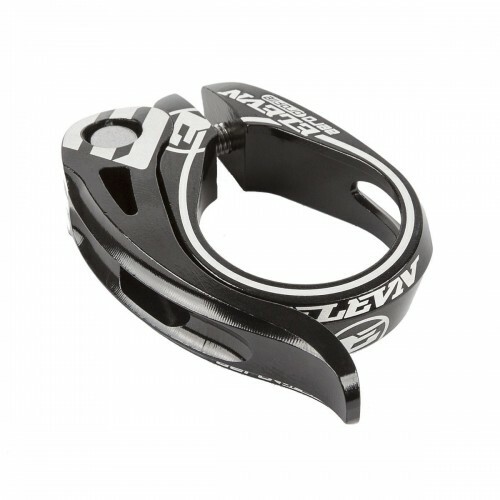 A direct replacement for the Chase ACT 1.0 frame QR seat clamp set up. 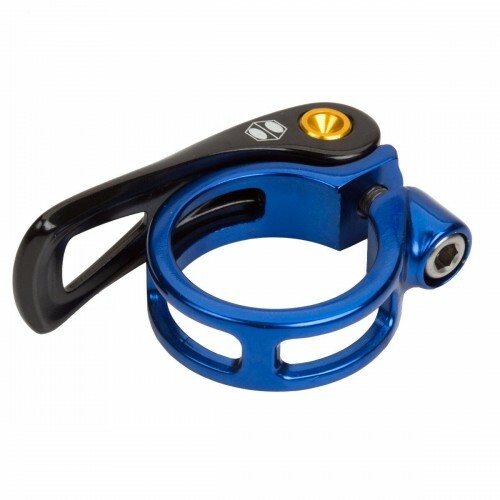 Offered in 3 colors, the kit includes the QR clamp system in entirety thats a direct replacement for the ACT frame only. 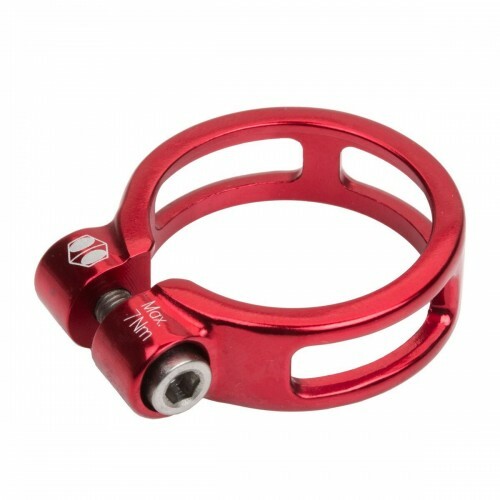 Cold forged and CNC machined from 6061-T6 aluminum alloy, Box One Fixed Seat Clamps are tough, lightweight and exceptionally good looking. 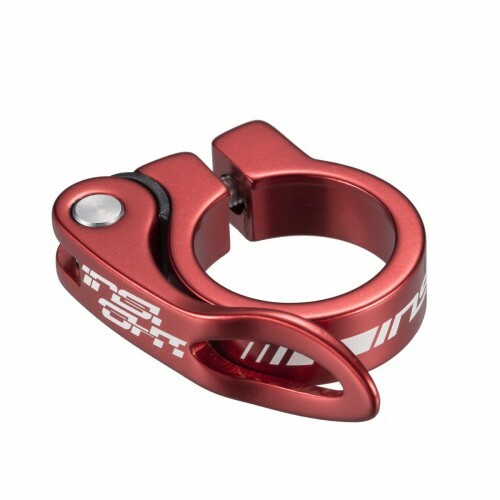 Featuring titanium hardware and laser-etched graphics. Material 6061-T6 Aluminum, Titanium (hardware).